Choosing the right point-of-sale software for your company is a big, and often times, difficult decision. You want the latest technology but not at the expense of simplicity & speed. Here are a few reasons we ask you to consider TIRESHOP. 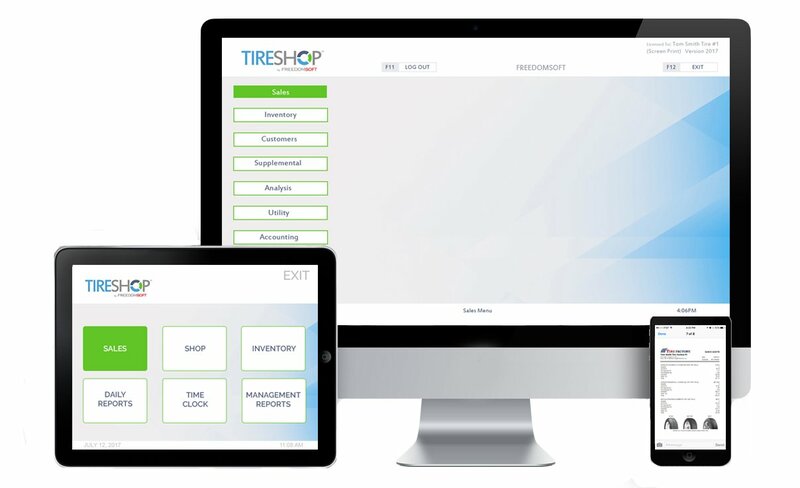 Let one of our software experts show you how TireShop can grow your business! 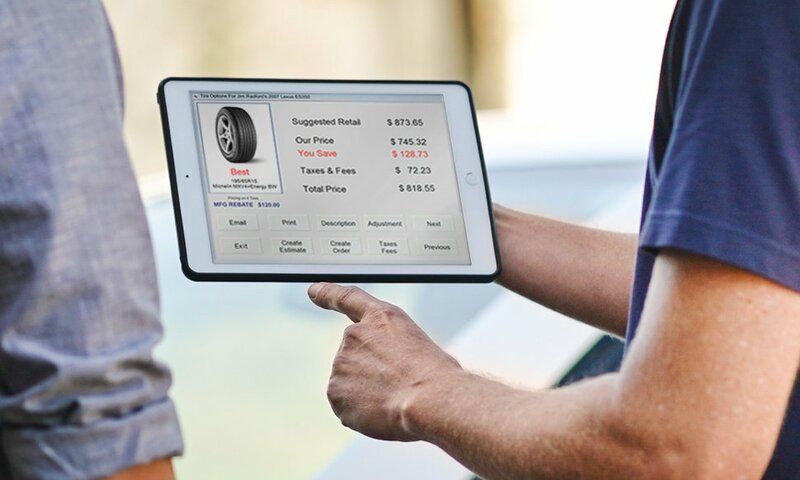 Tire & auto shops are making the switch and never looking back. Find out why! 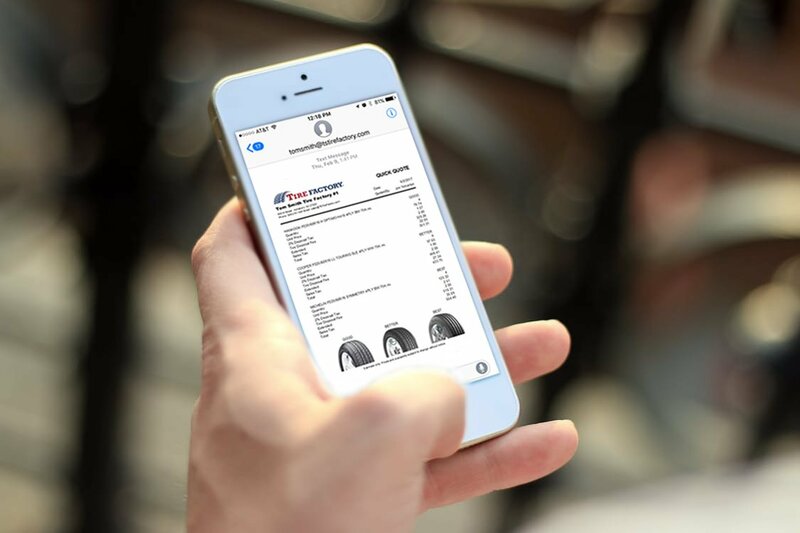 TireShop’s interface is designed for maximum speed and ease of use! At FREEDOMSOFT, our priority isn’t just the sale, but the ongoing customer experience. Our prospects and customers can expect straight-forward and honest dealings. We value feedback and are always looking for ways to improve our products and services.